Who let the dogs out? Simon Cowell did. You may remember him for his brutal rejections on American Idol, or his crass commentary on the X-Factor. 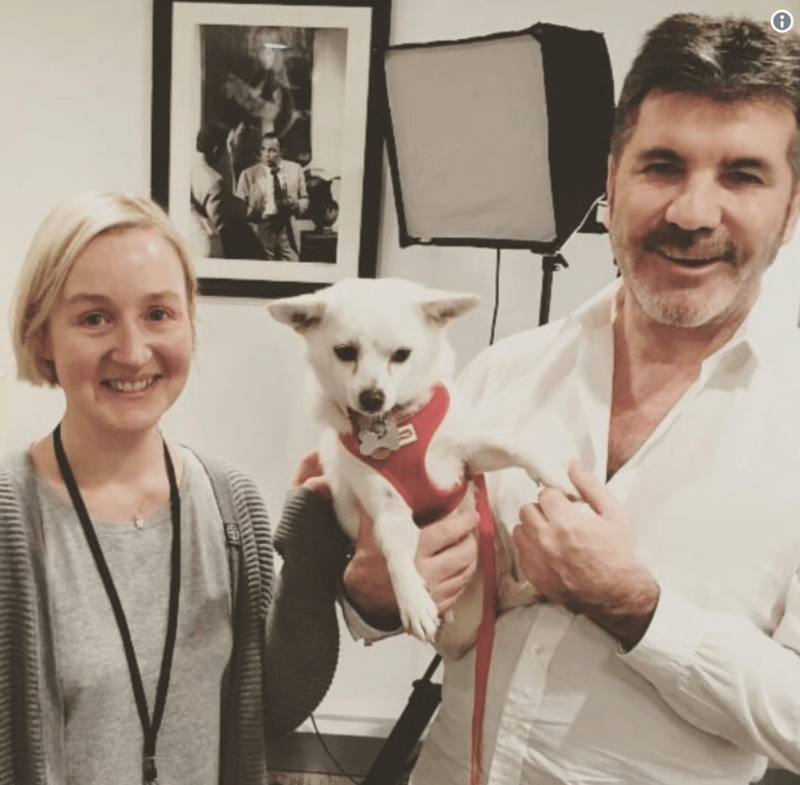 But now, Simon Cowell has taken on a new challenge: saving dogs in Korea. The X-Factor host recently donated $32,600 to the Humane Society so they could close down a dog meat farm in South Korea. His donation will save over 200 dogs from the farm and transport them to safe homes across the world. The Humane Society has now saved 13 dog farms, which has amounted to over 1,400 dogs. Not only was Cowell's gift extremely generous, but it inspired others to match his donation. Through efforts such as Cowell's and the Humane Society, along with laws that ban it, the consumption of dog meat is down nearly 70% in South Korea, and falling still. ”These poor dogs have had the worst lives so far, so we’re desperate to get them out of those dreadful cages and show them love, soft beds and loving arms for the first time in their lives,” said the UK Humane Society director.